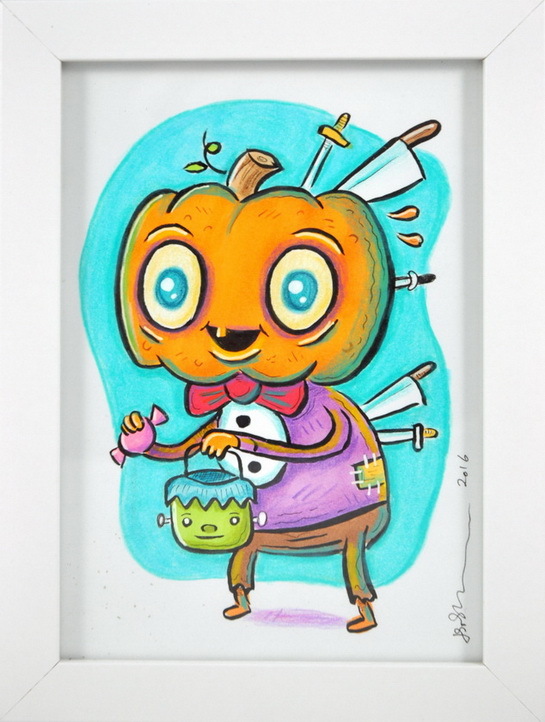 Original mixed media using watercolor, ink, marker and colored pencil on paper. 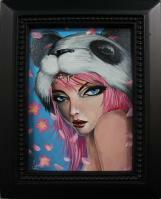 Pieces purchased from this show will ship after the show closes on Nov 19th. Please contact us at the Gallery if you have any questions. 561-832-4655.